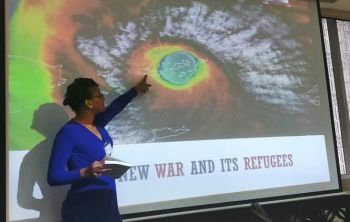 This obtained, since author—Virgin Islands (VI) own—Ms Angela Burnett Penn, was at the time giving a presentation on Hurricane Irma. 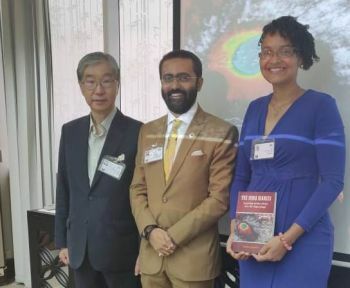 The presentation took place during the ESCAP Sustainable Business Network 6th meeting in Bangkok, Thailand, on the invitation of Mr Carson Wen, Chairman of the Task Force and Founder and Chairman of the Bank of Asia, BVI. Ms Burnett Penn, in an interview with Virgin Islands News Online (VINO), said that Mr Wen, gave the invitation while he was visiting the VI. Ms Burnett Penn related that even when he saw the newspaper coverage of Hurricane Irma, he didn't pay it much attention. 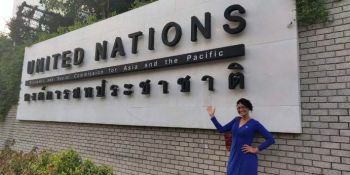 The presentation in Bangkok is her latest in a series of global speaking engagements using The Irma Diaries as a tool to bridge personal, action-inspiring connections to climate change. This year, presentations were had at leading universities across the USA, various entities in Europe and regional conferences. She has also participated in numerous online fora and contributed to international magazine articles. 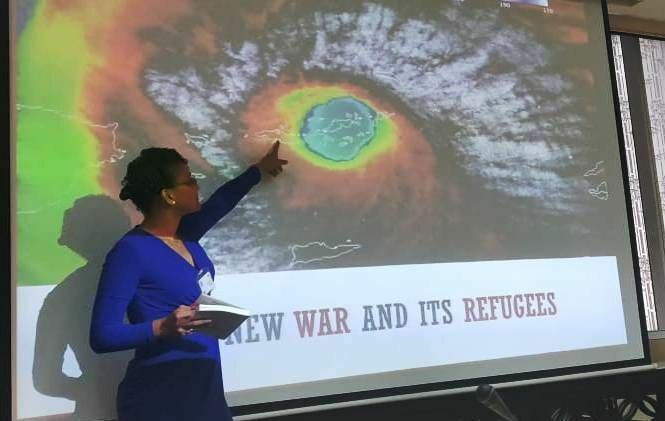 Ms Burnett Penn, with the sponsorship of local businesses, also recently launched the Read to Heal school programme to educate local youth about climate change impacts and heal trauma from Hurricane Irma. Kudos to the young lady! As for climate change, the climate been changing yearly since the beginning of time. We need to address the reality of Global Warming! Mr Carson Wen appears to really care about the BVI and its people. I am hearing all the things he has done and continue to do to bring global awareness to the territory. Kudos to you Mr. Wen and thank you.